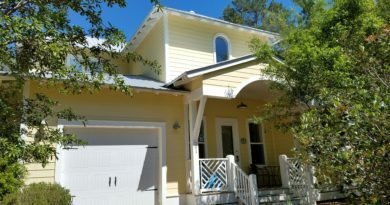 Located near the center of Scenic Hwy 30A in South Walton, the St. Joe development, WaterColor, has some interesting happenings in the way of sales. 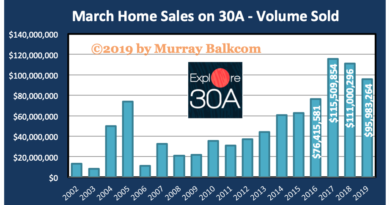 In the graphs below, we will look at sales of single family detached homes in all phases of WaterColor, which extends from Western Lake, across Scenic Hwy 395 to the Pt Washington State Forest. …and in turn, the dollar volume of sales increases. It should come as no surprise that the median sales price in WaterColor has decreased since the peak of the real estate boom. Median sales price is the price where half of the sales are above that price, and half of the sales are below. It is typically the best indicator for the real estate market. With selling prices decreasing, we have seen a strong increase in the quantity of home sales in WaterColor. 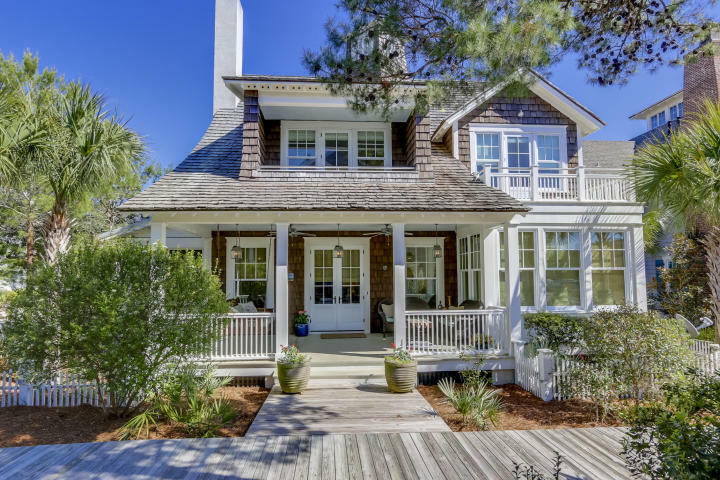 According to the data, in 2009, homes (detached) in WaterColor had the highest annual total dollar volume of sales and the highest annual quantity of sales ever, including the years of the real estate boom. Buyers are doing more than looking — They are actually buying! 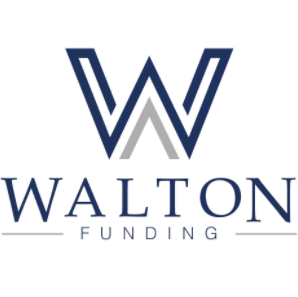 If you, or someone you know, has interest in learning more about the homes, condos, and residential home sites located in WaterColor or other communities along Scenic Hwy 30 in South Walton, please contact me. 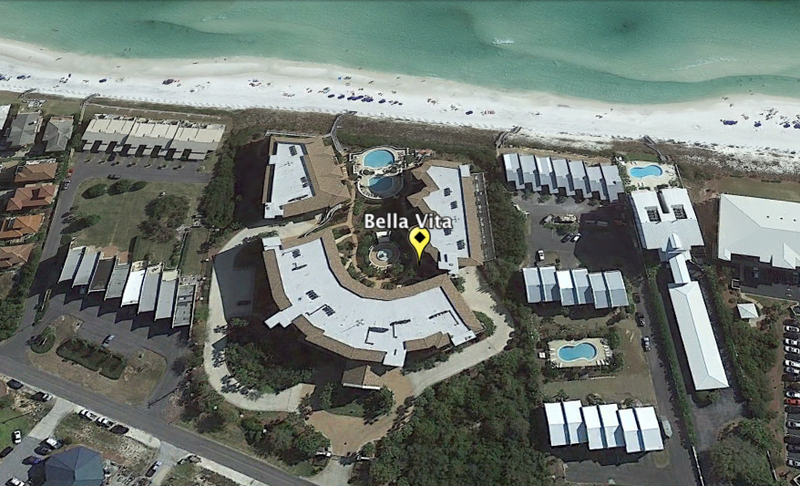 If your interest is in selling your property in South Walton, please let me find a buyer for you. All data used in the above graphs is derived from the Emerald Coast Association of Realtors (ECAR), and is thought to be reliable but not guaranteed.